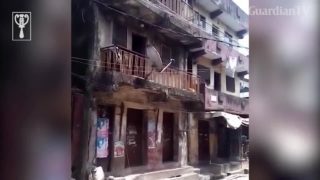 Hospitals in Papua New Guinea are currently treating more men with penile disfigurement and dysfunction gotten from injection procedures gone wrong. Doctors say some of the men, usually aged 18 to 40, inject foreign substances to enlarge their phallus. 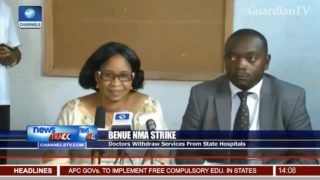 Benue doctors withdraw services room state hospitals. 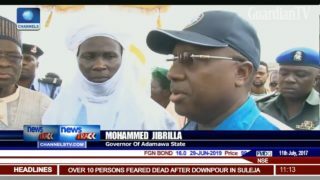 Gov Jibrilla flags off the reconstruction of schools, hospitals. 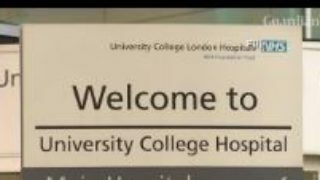 A cyber attack sparks chaos across UK hospitals as computers shut down. 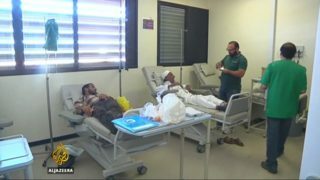 The decline in Libya's oil revenue due to fighting is having a devastating impact on medical services. Doctors in Benghazi say hospitals are critically short of staff, medicine and equipment. 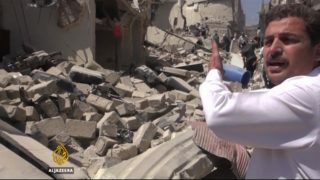 At least four hospitals have been hit by the Syrian government and Russian air raids in Aleppo province. That will make it even worse for people in the region who we had already been struggling to get medical care.